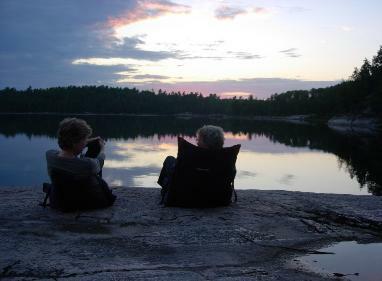 LynnAnne learned to camp and canoe with her family in Canada's Algonquin Park, in Ontario north of New York state. 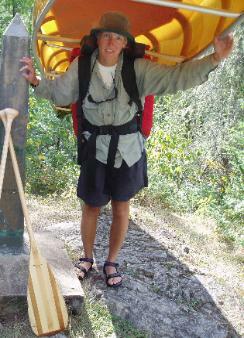 At twelve years old, she and her sister began canoe racing. Her family moved to Minnesota five years later, and LynnAnne eventually settled in Ely, on the edge of the Boundary Waters Canoe Area Wilderness. LynnAnne is still known to enter canoe races. LynnAnne got the nickname "Icebreaker" after venturing out on an early spring canoe trip BEFORE the ice went out. 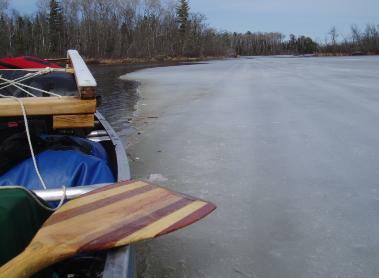 Imagine LynnAnne skidding her canoe across ice just to reach water, then breaking ice with a paddle to reach portages. You could call her a die-hard canoeist. She has called Ely home for over ten years, and considers this small town to be a well-kept secret. 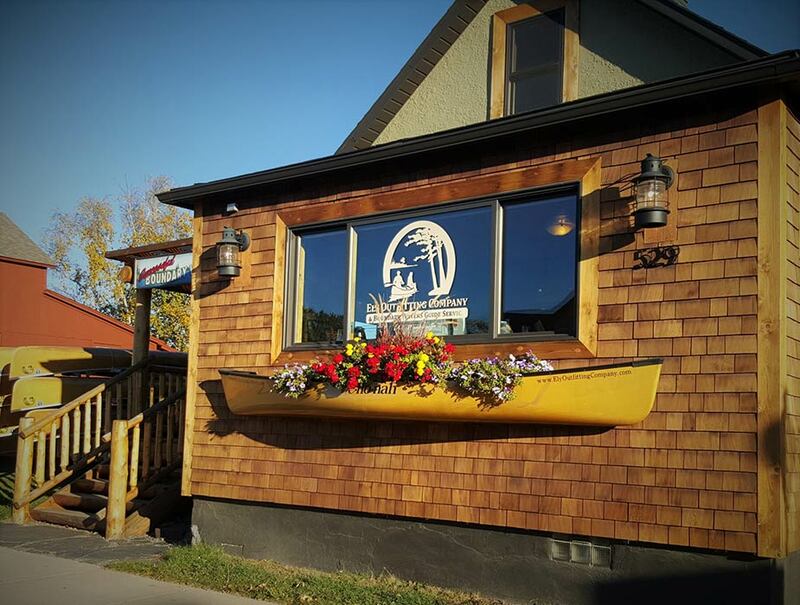 "Every time I pick up an 'Outside' magazine that has an article titled 'Fifty Best Small Towns in America,' I think, 'Please don't let Ely be mentioned in that article.'" In winter, LynnAnne guides dogsledding trips in and around the Boundary Waters at Wintergreen Dogsled Lodge. 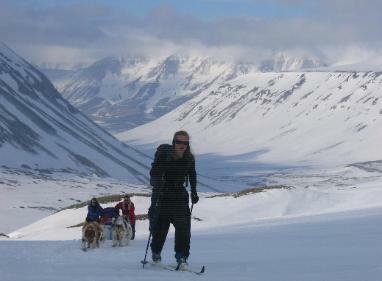 In addition to the Boundary Waters, dogsledding has taken her to the Rocky Mountains and the Arctic. LynnAnne has facilitated a winter photography workshop with professional photographer Layne Kennedy through Wintergreen Dogsled Lodge. She learned several simple techniques from him for improving composition and lighting, and she has shown her photographs in Ely's ArtWalk. While guiding, LynnAnne carries a Panasonic Lumix, a compact camera with a powerful zoom – perfect for canoe trips. If you would like to improve your skills using your digital camera, LynnAnne is happy to share her knowledge. LynnAnne graduated from Gustavus Adolphus College with majors in French and German. She has a long-standing interest in Swedish language and culture. The Swedish folk instrument nyckelharpa caught her interest a few years ago, and she is learning to play it. She recently studied in Finland for a year, immersing herself in the culture of Nordic folk music. Second year outfitting through these guys and certain it won't be the last. Super organized, friendly, helpful. The equipment provided was in excellent condition. Thank you to all the staff for the wonderful experience.